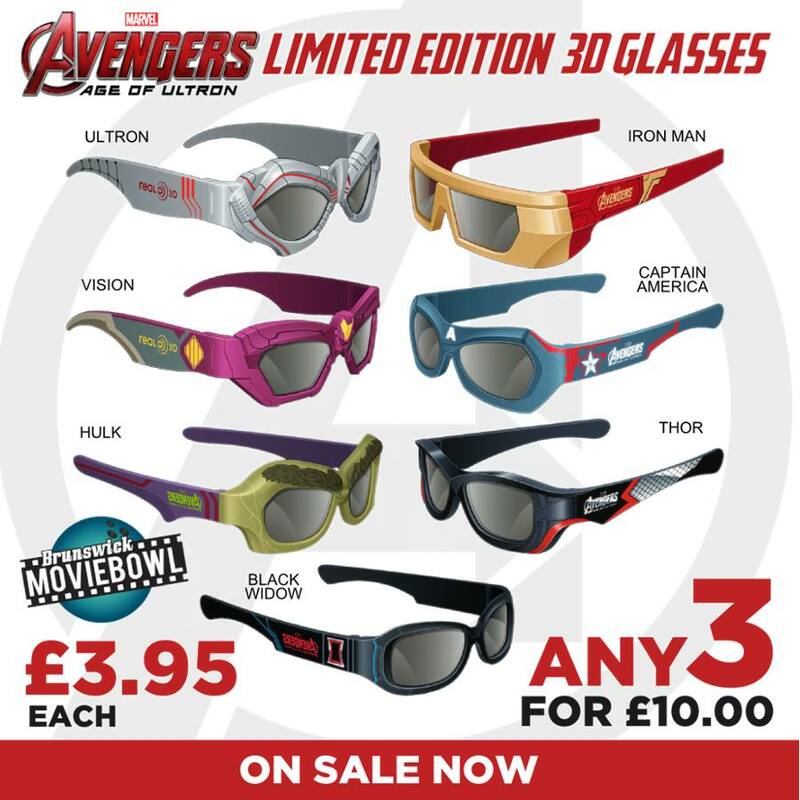 Marvel Studios and RealD have joined forces once again for limited edition 3D glasses for Joss Whedon's upcoming blockbuster Avengers: Age Of Ultron. 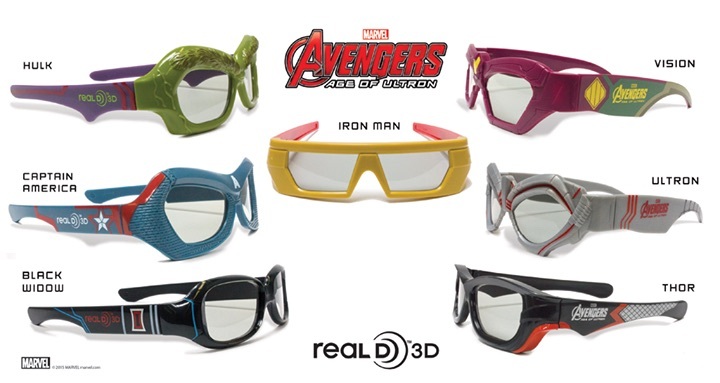 These 3D glasses were designed based on Avengers: Age Of Ultron characters, like Hulk, Iron Man, Thor, Captain America, Black Widow, Ultron and The Vision. Sadly, Jeremy Renner's Hawkeye appears to be a forgotten member of The Avengers as he is the only original team member without a specially designed pair of 3D specs. He can take solace in the fact that soon-to-be fan-favorites Scarlet Witch and Quicksilver were left out of the mix as well. Boo! Check them out in the images below. Avengers: Age of Ultron hits theaters on May 1, 2015.